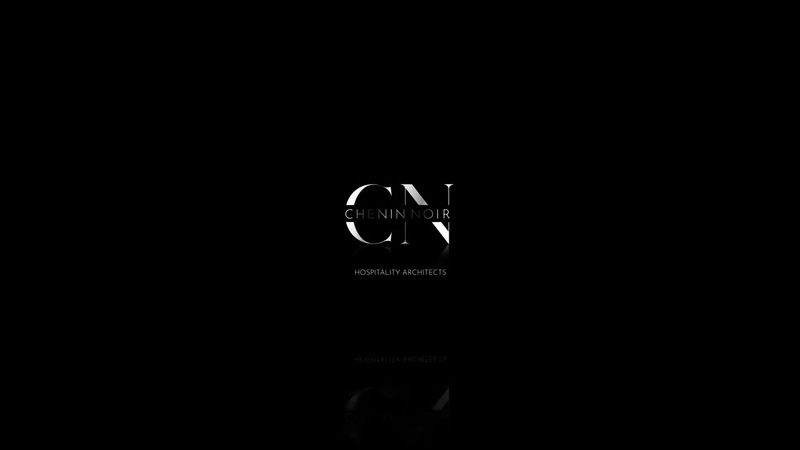 Founded in 2013, Chenin Noir was birthed from the passion of its Creative Director, Xolani Mancotywa; a passion rooted in creating an inclusive hospitality industry that encompasses the experience of its patrons and empowers providers with international knowledge for them to participate on the global stage. . Breaking the through many glass ceiling by achieving multiple accolades, Chenin Noir aims to be the vehicle for young professionals to take advantage of the vast opportunities available to them through education and international platforms. As a solutions architect, Chenin Noir focuses on providing its clients with curated experiences and holistic hospitality solutions.